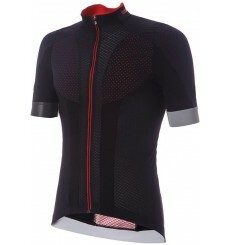 The economically priced ZERO RH+ Fashion Power cycling jersey nonetheless still boasts modern, clean style and asymmetrical design. 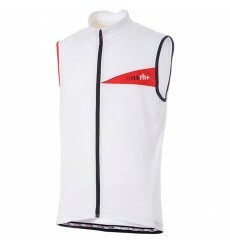 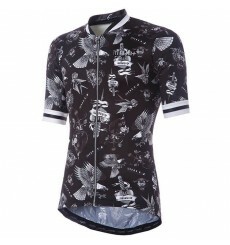 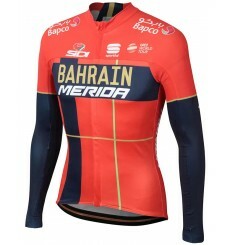 This Zerorh+ Old School cycling jersey is perfect for fashion conscious cyclists who like to ride really fast. 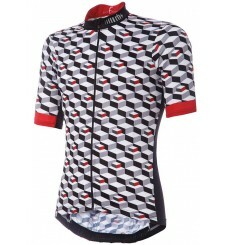 The ultimate expression of Zerorh+ DNA: DrySkin panels combined with 3D mesh and laser perforations, technical detailing and reflective highlights create a jersey that is simply perfect. 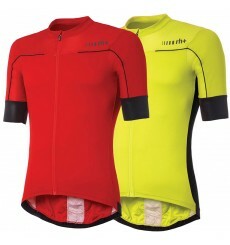 This Zerorh+ Lapse technical cycling jersey with sporty design is perfect for training on warm summer days.